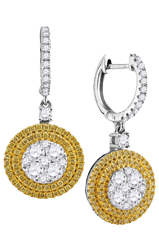 Earrings are both a treasured accessory and an essential part of any woman’s fine jewelry collection. Whether you are searching for the right gift to celebrate a moon-washed romantic evening, or to treat yourself with the gift of luxury, our collection of diamond and gemstone earrings are sure to satisfy your needs. We invite you to browse our vast selection of earrings, with flavors and styles ranging from the simply elegant to the dazzlingly bold. 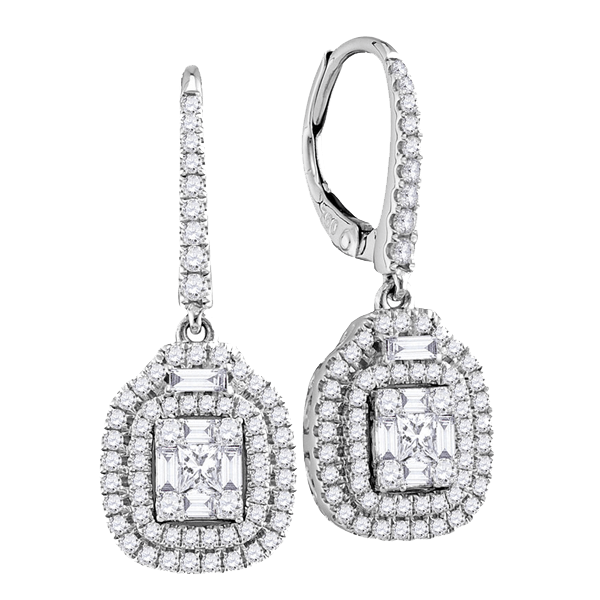 Perhaps you have been contemplating surprising your loved one with a pair of earrings. Or maybe you have been eagerly anticipating an occasion to rightfully boast your refined taste. 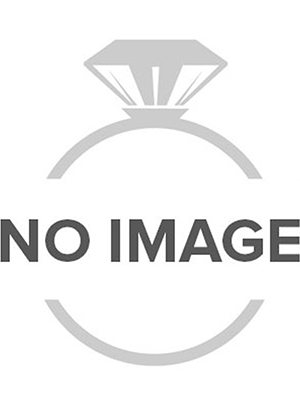 Regardless, Jewelry Masters is here to carefully help you come to the right decision. 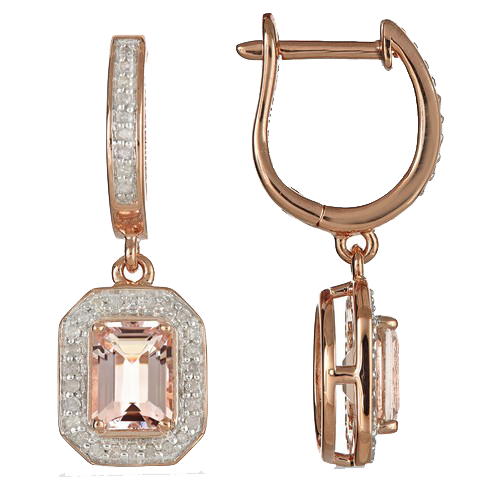 Inherently, every pair of earrings, including each and every stone and precious metal carries its own distinct character. 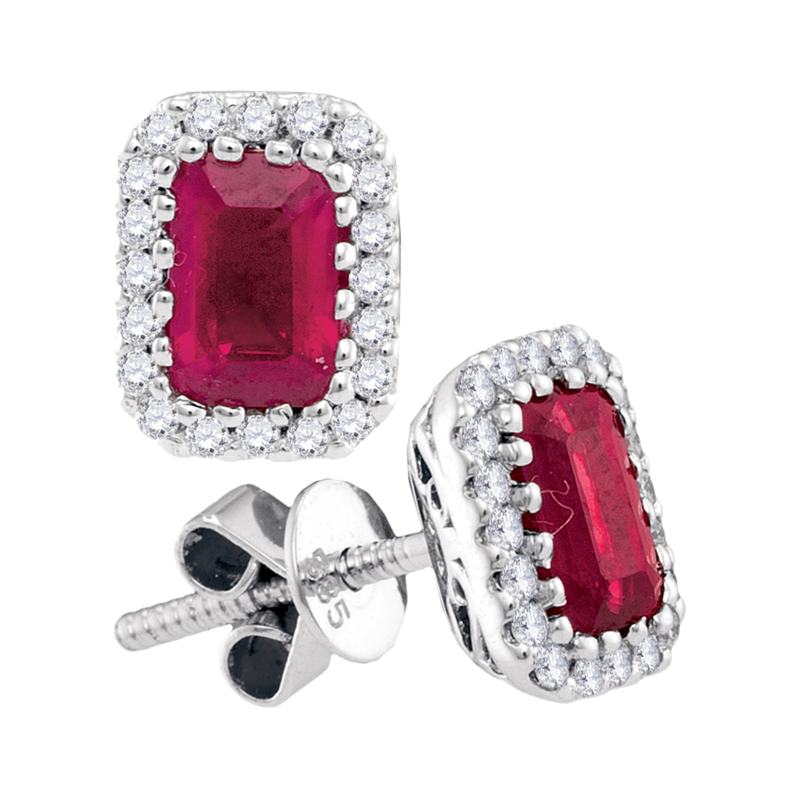 For that reason, Jewelry Masters invites you to take your time and sift through our collection of stud earrings, hoop earrings and dangle earrings ranging from diamonds to moissanite, or blue sapphires, rubies, and emeralds, crafted in precious metals such as 14k gold, 18k gold, and platinum. Our customer service team is here and committed to providing you with personalized service to make sure you are confident in your purchase and perfectly satisfied with your selection. 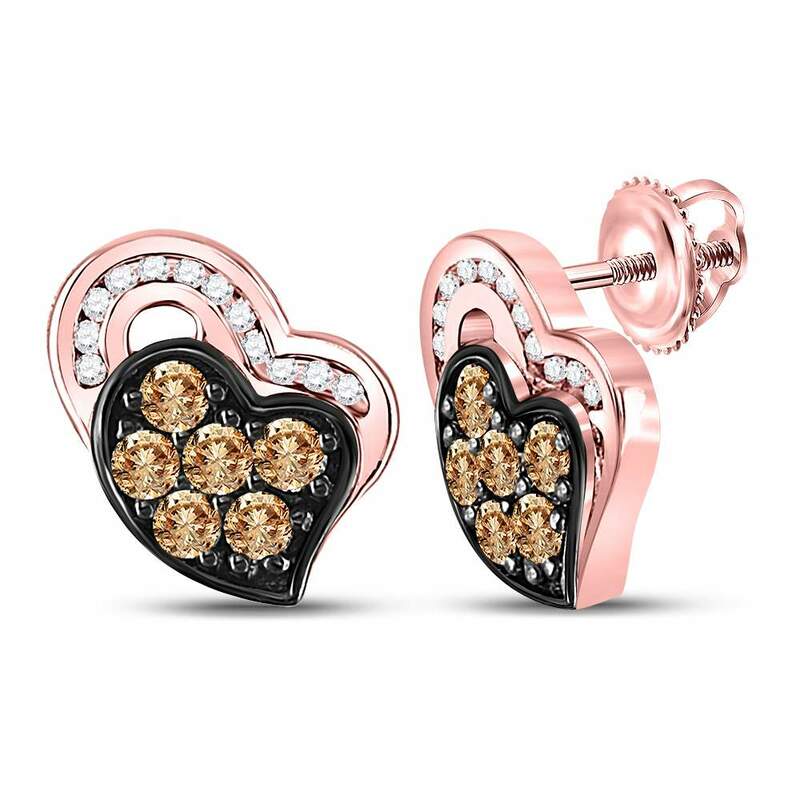 We, at Jewelry Masters, are positive that your choice of earrings will cater to your already-brilliant lifestyle, exemplify your style, and magnify her excellence.